The Disney classic, Aladdin, is one of my favourite films of all time and along with The Lion King, easily my No.1 movie from the Walt Disney series. Yes, I can have two number ones! I was therefore dubious when I heard that a live action version of the cartoon was being made. 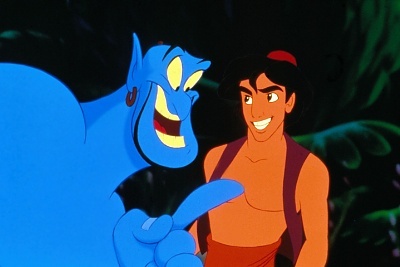 One of the best aspects of the original movie was the Genie. For me, Robin Williams’ portrayal of the big blue dude, made the film as great as it was. Robin Williams was such a fantastic actor and comedian, that he could turn a good movie into an excellent one. He had the ability to literally ‘steal the show’, without making the whole thing all about him. This is exactly what he did, while playing the role of Genie, back in 1992. 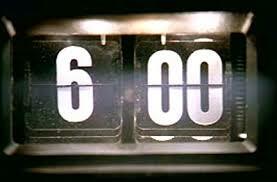 As we all know, Mr Williams is tragically no longer with us. 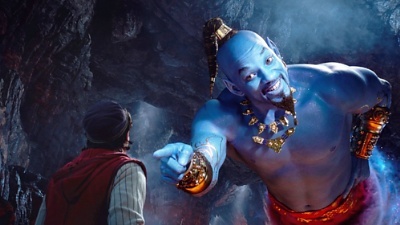 The creators of the new live action version, must have had a very tough and sensitive decision to make, when choosing who should play Genie in the remake. They went for Will Smith. When I heard the news, I was worried. Based upon the teaser trailer, which was released yesterday, there has been nothing to reassure me that I should not be concerned. Why don’t I like Will Smith’s Genie? The honest answer… he’s not Robin Williams. I don’t think that I would be happy with any actor undertaking the sacred role.